May 3, 2015 theslowlanemeLeave a Comment on Only 2 weeks to go! I’m sure by now that you’ve heard me talk about Blue Sunday…? Well I hope so. A few years ago I decided something needed to be done to mark M.E. Awareness weeke each year. Something that even us sufferers could get behind and participate in. So I held my first virtual tea party and had family and friends come round for afternoon tea. I asked for the price they’d expect to pay for a pot of tea and a slice of cake in a coffee shop. 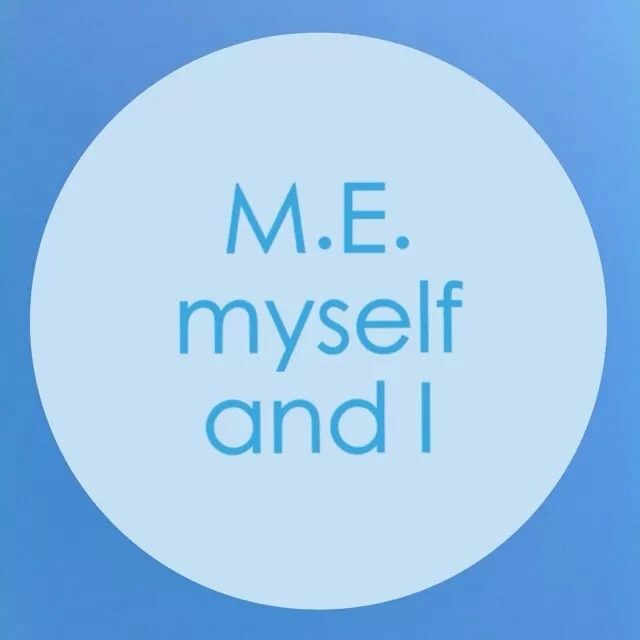 This year the event has been adopted by The ME Association and I have a small team of people across the country who have decided to host their own tea parties, both online and in real life. We are already well on our way to smashing last year’s £880+!